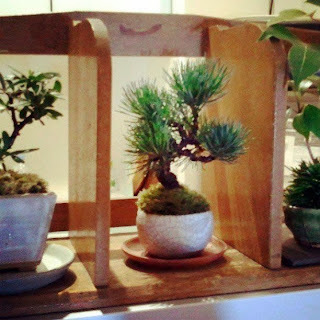 For Your Small Japanese Garden by YUKIMONO: What is the fascination of bonsai? I love bonsai very much. It was in 2006 that I got interested in it. My ex-colleague whose hobby was bonsai invited me to his bonsai master’s garden. After that I took part in some bonsai workshops and joined the small tree world. Why was I fascinated by bonsai? What is the pleasure of bonsai? I think that one of the most fascinating things about bonsai is to be able to create great art with plants and pots. Even though some simple weeds in the garden can become beautiful objects through the bonsai method. I like the way of thinking of bonsai. If you learn bonsai, you will be able to see where the beauty is in the plants, or imagine how to make use the best features of each tree. Bonsai changes an ugly thing into a beautiful one. Another great thing about bonsai is that anyone can enjoy it anytime, anywhere, and any trees or plants. As a bonsai is a small-scale replica of a fully grown trees or plants in a pot. That’s why anybody can do bonsai in their own way. That is also the reason why bonsai has spread all over the world. Today there are so many bonsai enthusiasts in the world. 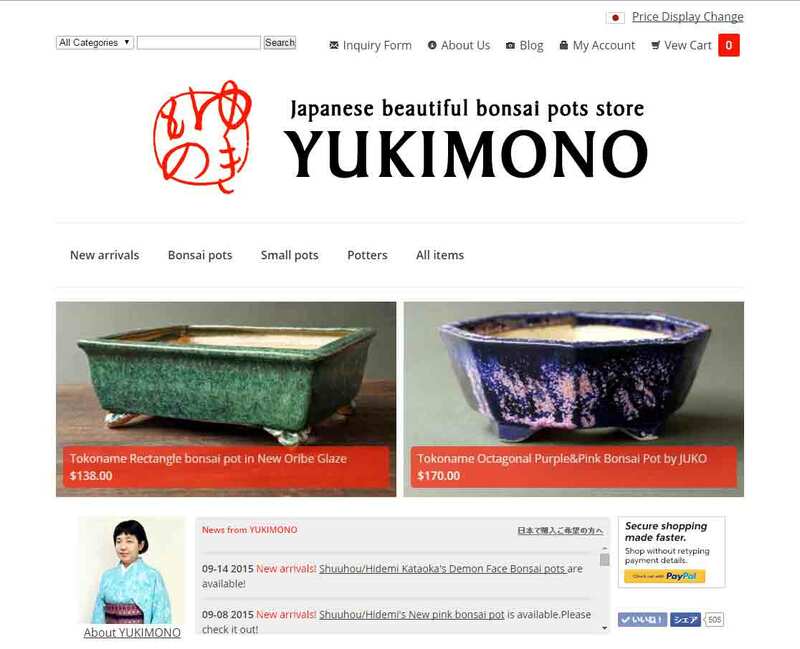 We can see easily that bonsai is more popular abroad than in Japan. I knew that U.S.A, Italy, Spain, Germany, Brazil, South Africa, China, Taiwan, Australia, India… are the bonsai powers in the world. I have enjoyed talking to bonsai lovers overseas on the online photo-sharing media Instagram since last November (2012). It reminded me of the other great pleasures of bonsai. That is to be able to enjoy communicating and sharing with people overseas. Unfortunately, there is so little information about bonsai from Japan and so that I wish I could send it much more to the world.